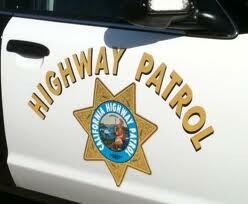 One person died and three others were injured in a collision on Highway 46 near the Cholame Y Saturday morning, according to the CHP. At about 6:26 a.m., Holga Godinezxochitla, 33, of Wasco was attempting to turn left out of the parking lot of the Jack Ranch Cafe when he drove his Mitsubishi Lancer in front of a Toyota minivan that was headed westbound. The crash ejected a woman in the back seat of the Mitsubishi from the vehicle. Medical personnel transported the other three occupants of the Mitsubishi, who all suffering major injuries, to Sierra Vista Regional Medical Center in San Luis Obispo. Further information on the names of the victims is not yet available.